A couple of years ago we met with some ambitious young men who wanted to start a craft distillery in Southern California where they wanted to make and sell whiskey. 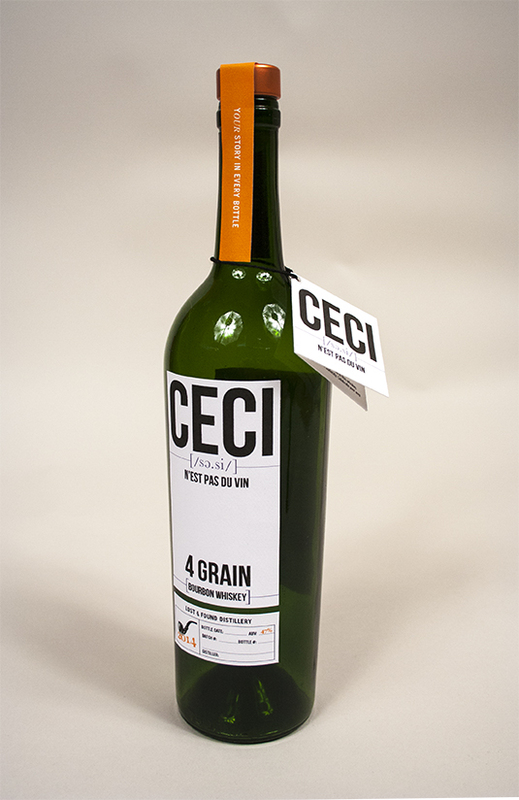 They were called Lost and Found Distillery and began to produce a Bourbon called Ceci – a hat tip to “Ceci n’est pas une pipe”, from The Treachery of Images painted by the Belgian surrealist painter René Magritte. Go ahead, Google it. I had to. Unfortunately, you can be clever and cultured and creative and still miss the mark with your customer. Although they had energy, ideas, and the determination to build a successful company, they lacked the cash to get it going. They wanted to start right away with production but soon realized that a quality product needed funding, and funders needed to believe in the product. Without a focused brand in place, they weren’t getting anywhere. Queue the branding company (shameless plug: it was us!). We held a brand discovery meeting. They began to share their stories with us. 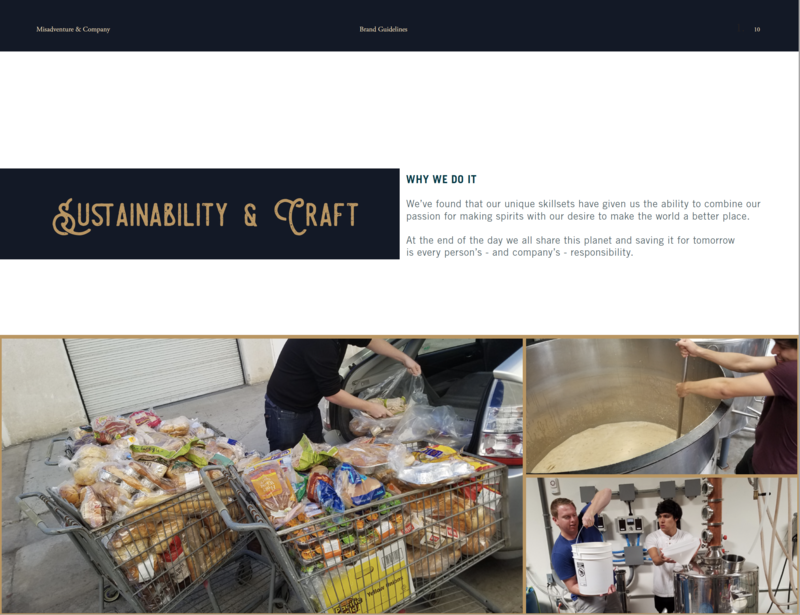 We learned about why they started this company, what their skills and backgrounds were, and how they wanted their consumers to experience their product. From this exercise came a new name, a new logo, and some much-needed focus to their somewhat scattered ideas. In fact, they even came up with a new product: vodka.The new name became Misadventure & Co. We know and love the fact that alcohol breeds misadventure. The best part of sharing alcohol is sharing your stories of misadventures. There is a story in every bottle. Boom. Once they had a name in place and a solid brand, this opened the founders up to really focus on their product. And that’s when the magic happened. During the process of refining their vodka, and in an effort to create a quality product quickly and inexpensively, they came up with the brilliant idea to make a vodka made from unsold baked goods. They take what the environmental community calls “food waste” and turn it into something better: clean, smooth vodka. And here begat their secondary brand hook. 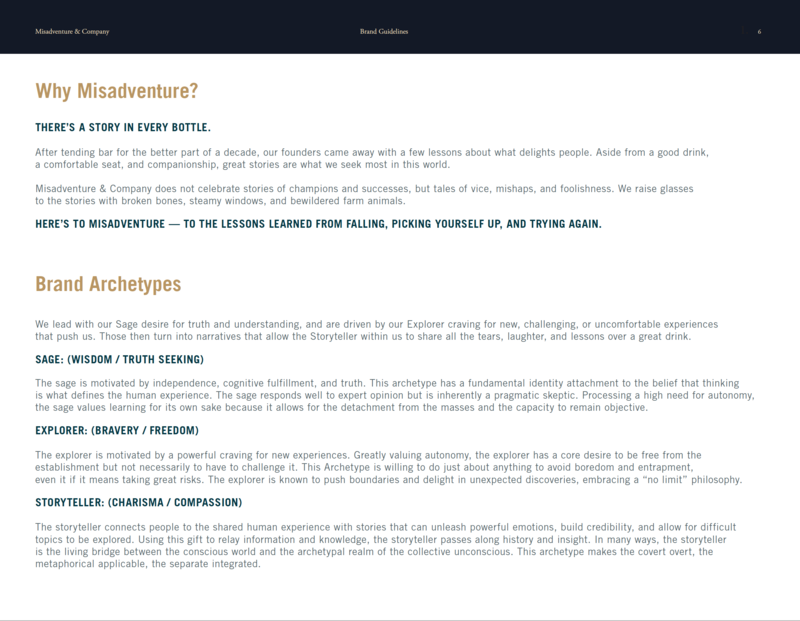 They were now able to not just talk about what a cool concept misadventures, storytelling, time with friends, and all the like was, they uncovered the concept of “hedonistic sustainability”. No other vodka is made this way...another great story. A misadventure in their garage trying to make a traditional craft vodka led them to a product that is gaining notoriety in the media and amongst bartenders and drinkers, alike. We learned a lot together. 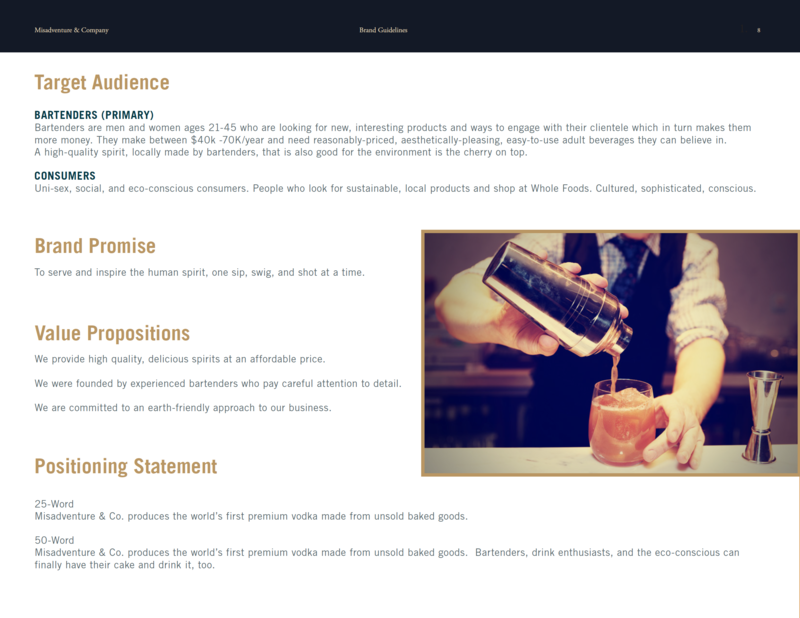 We focused on key characteristics as a company. We found them a copywriter, developed a positioning statement, created a gorgeous website, and now they had the total package necessary for investors and PR firms. We won’t work with clients if we don’t believe in their brand. We believed in Misadventure & Co. We put our own heart and soul into their brand. Client connections are extremely important to us. We get to know our clients long before we ever put pen to paper. We care about the quality of the brand, from the logo to the website. We want to extend your passion and your voice to your customers. You deserve nothing less from your investment. Every great brand has a great story. We all have, or at least should have, an “elevator pitch” to use when someone asks “So, what do you do?”. Is yours interesting? Will it lead to more questions? Is it jargon? Does it knock people’s socks off? For Misadventure and Co, finding their focus allowed their stories to unfold. Their personalities came to light. 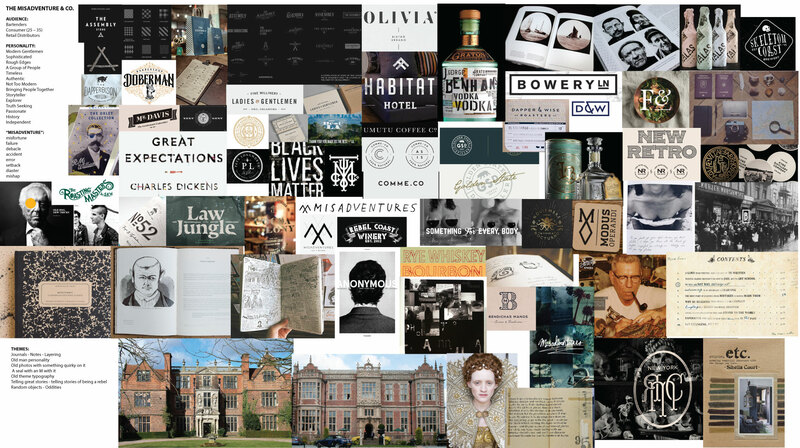 Investors gravitated toward the concept and the mission of the brand.... What’s your story?